Your teaching is only as good as the feedback you get about student learning. Now you can know for certain your students are really learning what you teach. Standardized tests like the TABE®, CASAS®, and GAIN® were not designed to predict readiness for the high school equivalency tests, nor are they prescriptive for building effective learning plans for high secondary education skills competency. GED Academy, TASC Prep Academy, and HiSET Academy all feature built-in practice assessments that closely simulate the actual test. With four versions in each subject, students can retake the practice tests until they are ready. Even better, the assessment creates a personalized learning plan customized to exactly what your student needs to maximize success. Our practice assessments cover all subject areas including: mathematics, reading, writing, science, and social studies. A writing essay test is included and is scored manually by your teachers or our teaching staff. Raw test scores are converted to an equivalent HSE standard score and reports break down student responses by specific learning objective. 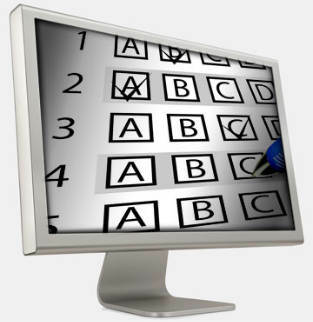 Test answers are randomized to allow students to retake assessments. 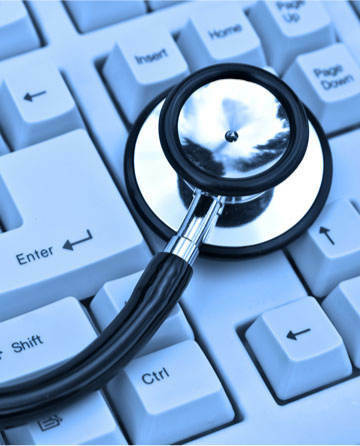 The assessments are available online from any computer or mobile device with a modern Internet browse. Diagnostic assessments show you exactly where your students are in relation to specific learning objectives. 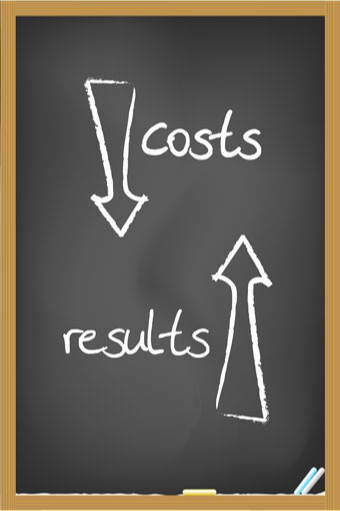 Easy-to-read reports tell you where and when you need to intervene to maximize student gain. Our adaptive learning system will do most learning modifications for you by constantly monitoring your students’ performance looking for gaps in their knowledge base and skills. The automated learning system then adapts to what students need when they need it. It’s like having a personal tutor sitting next to your student who will always find the best learning path. We’ve moved the assessment process to the learning experience itself. While we include both pre- and post-assessment tests, we give the student something much more valuable to help them learn. We give them immediate feedback while they are still in the learning process so that they can alter their actions and take control of their own learning. Our goal is to build self-learners, adult learners who can move out on their own to become life-long learners. While giving students the ability to self-correct their actions, we’re adapting their learning programs to their successes and failures. With shrinking budgets, it’s hard for adult schools to justify assessments that don’t measure gain toward a diploma. Our diagnostic assessment is built in to our GED Academy, TASC Prep Academy, HiSET Academy study programs; It’s very affordable and adaptable to achieving learning goals for your students. Our assessments are correlated to TABE, CASAS, GAIN, and WorkKeys® NRS assessments. You can use the results from your NRS assessments to track progress for funding purposes and at the same time use our built-in assessments to determine readiness for high school equivalency tests.